Young riders are the future of our sport and we’re asking you to support the Western Reserve Pony Club through their fundraising efforts. Members and their parents are making and selling various items. The funds raised will help to pay for programs that the club offers such as the lessons, clinics, camp, certifications, rallies, field trips and any other educational horse related activity. Click HERE to read more and see more pictures. 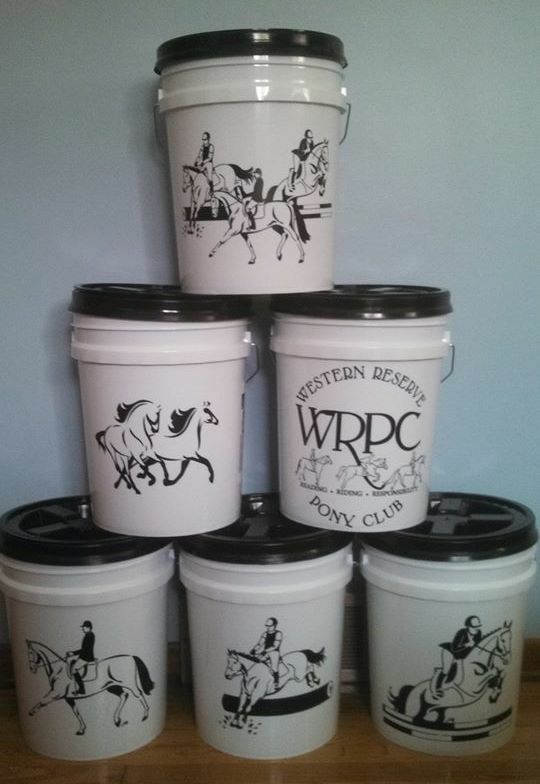 In addition WRPC is offering a stall cleaning service at the 2 Recognized Horse Trials and Mini Trials. For $10 a member will clean you stall so you won’t have to 😉 Look for the WRPC logo on the Horse Trials and Mini Trials pages to sign up for the service.